From a young age, Maddison has always loved the performing arts. This creative passion of hers began with dancing at the ripe age of three and for the next 14 years she competed in numerous Eisteddfods and participated in several workshops with dance companies such as Ministry of Dance, Raw Dance Company, and Bangarra Dance Theatre. 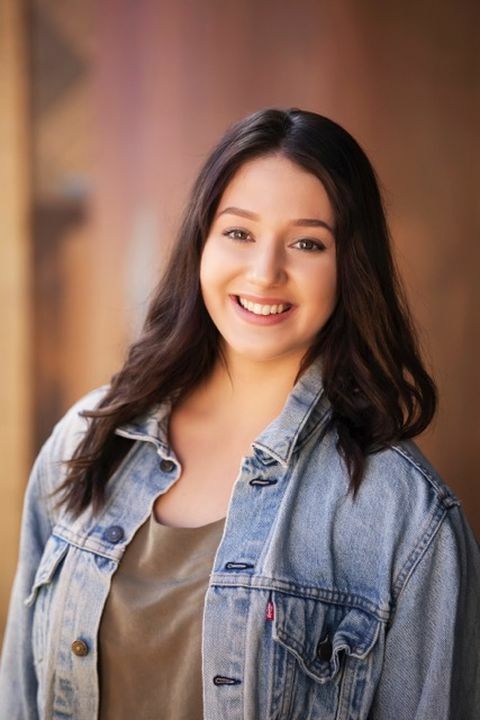 Maddison discovered a new passion for acting when a NIDA short course came to her hometown in Central Queensland. 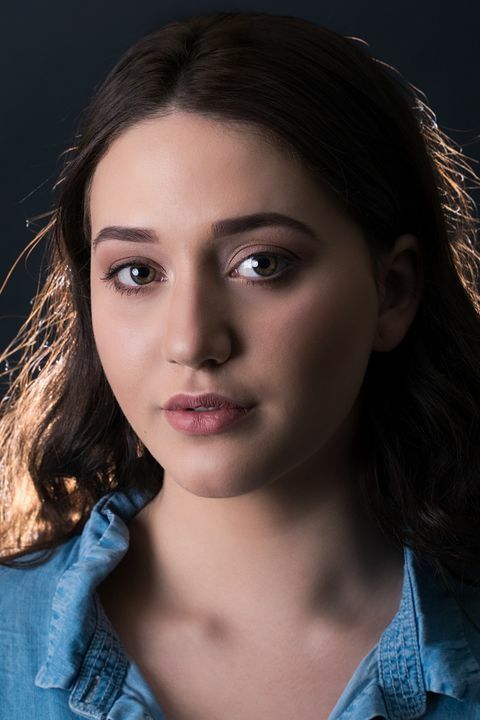 From there she found that she had a huge love for the stage and screen and once she moved to Canberra, she searched for a place to pursue this new found passion of hers. 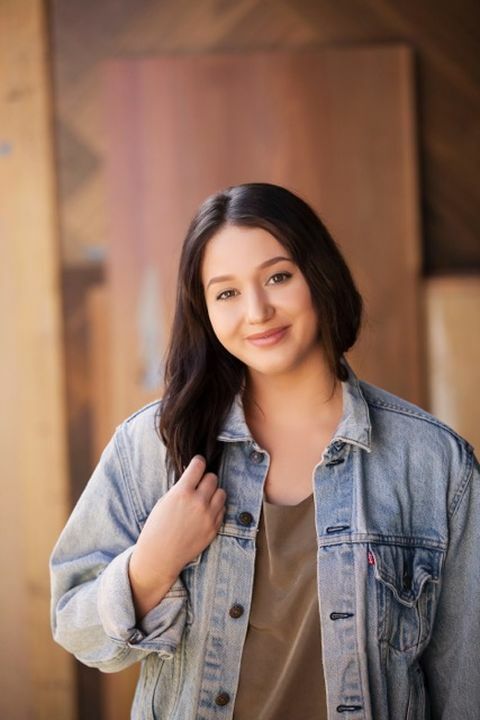 This lead her to CADA (Canberra Academy of Dramatic Art), where she spent the next three years studying a Certificate III Acting for Stage & Screen and an Advanced Diploma of Performance. 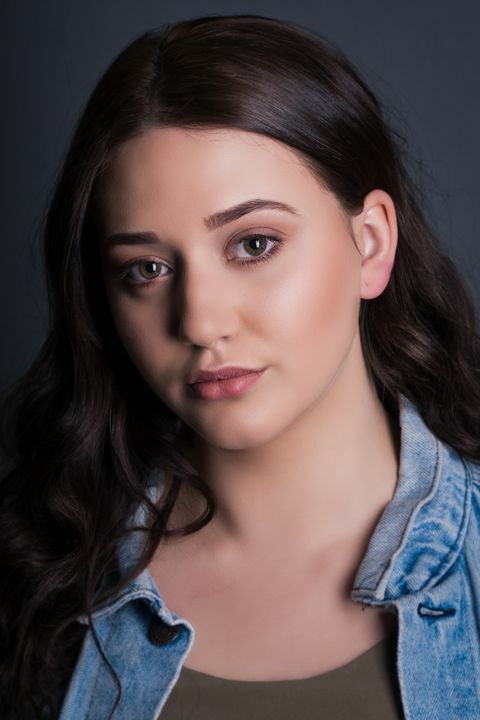 Maddison has now relocated to Melbourne to continue her dreams of becoming a professional actress and performing artist in Australia and overseas.